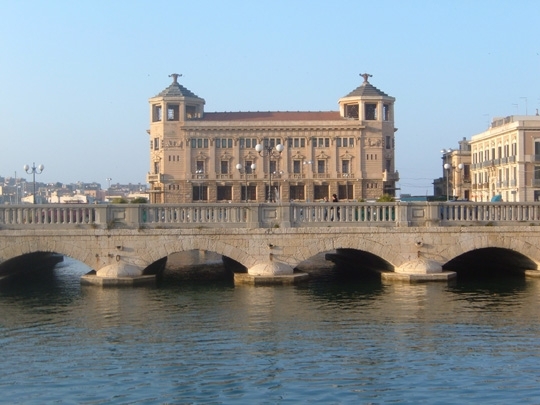 The Umbertino bridge is in Sicily and connects the old Siracusa (Ortigia) with the new city. 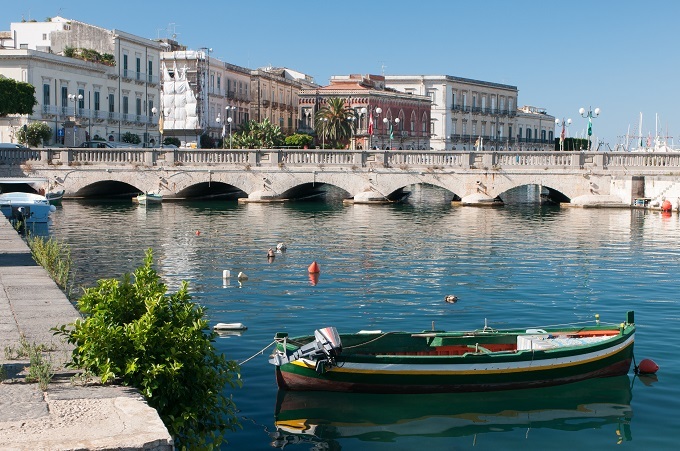 Ortigia (Ortygia, Ὀρτυγία in ancient Greek) is the oldest part of the city of Syracuse. 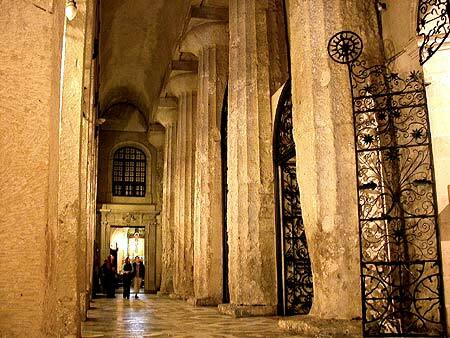 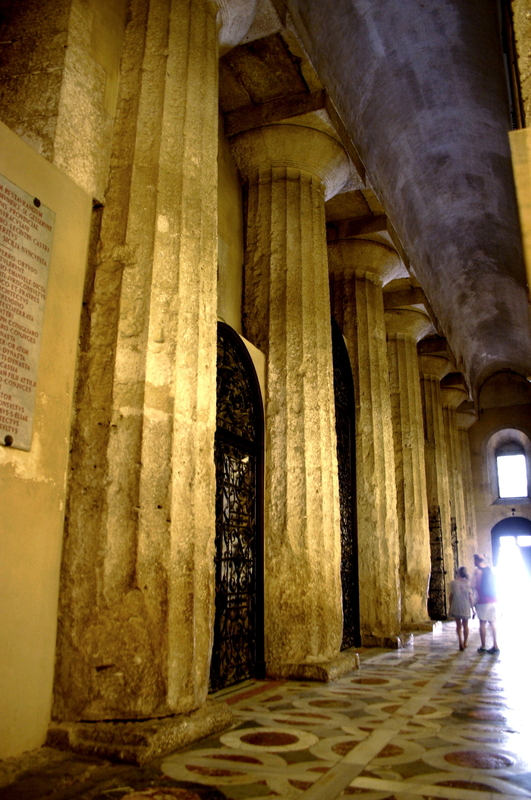 Ortigia, which is an island, still retains the columns of the temple to the Goddess Athena who always represents the simplest and most complete Human Being.